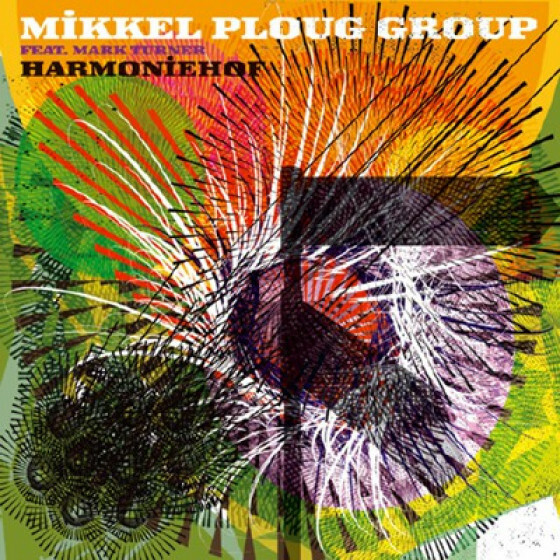 Harmoniehof is the follow up to the critically acclaimed debut album of Mikkel Ploug Group feat. 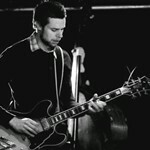 Mark Turner on Fresh Sound New Talent (FSNT-263). Harmoniehof refers to a place where inspiration overwhelms you and points you in a totally different direction than you thought you were going. 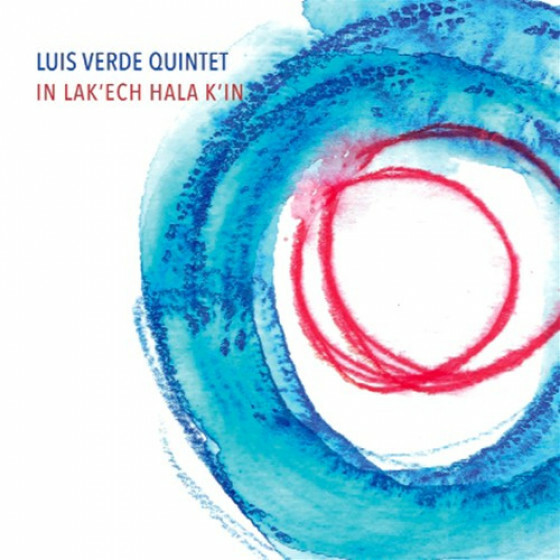 It's this kind of inspiration that has been the creative impetus for eleven new Ploug compositions, on this new release. 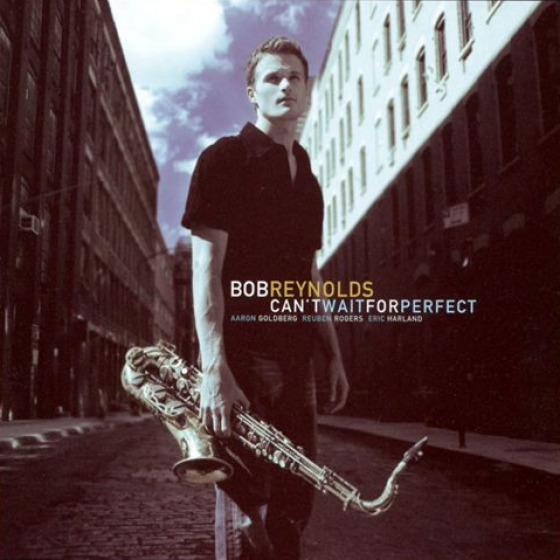 The album was recorded live in the studio with no edits or overdubs at the end of the bands European fall tour. Harmoniehof showcases the group's strong interplay after three European tours in 2007 and presents the diversity in expression of the band. 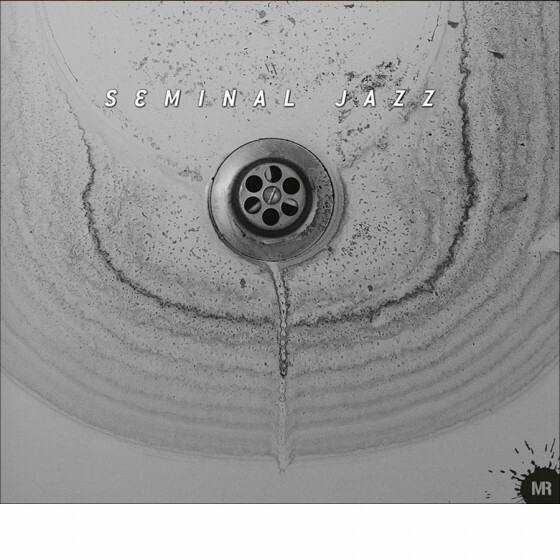 The sound of Mikkel Ploug Group is created in the meeting between Mark Turner one of the most celebrated saxophonists of today and three young European jazz musicians; Mikkel Ploug, Jeppe Skovbakke and Sean Carpio, who have already received fine attention on the international jazz scene before reaching their thirties. In april 2007 they opened for the Wayne Shorter group. 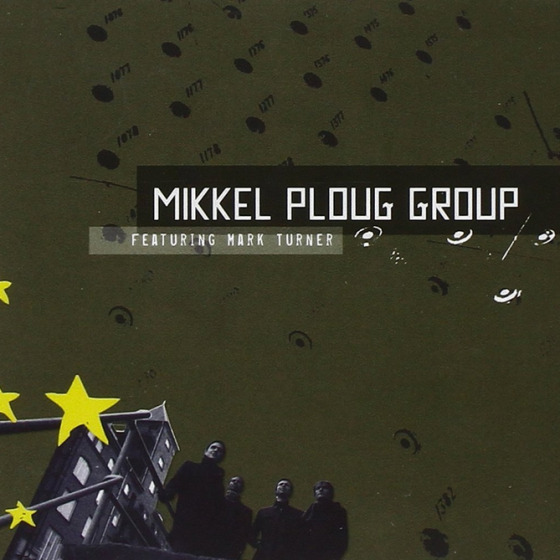 Mikkel Ploug Group has established itself on today's jazz scene and will be performing all over Europe at some of the most renowned venues in May. 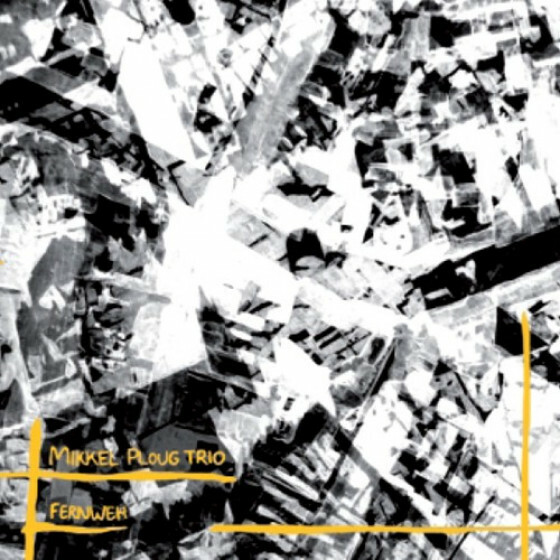 All compositions by Mikkel Ploug, except 'First Rhapsody' composed by Bela Bartok, arranged by Mikkel Ploug. 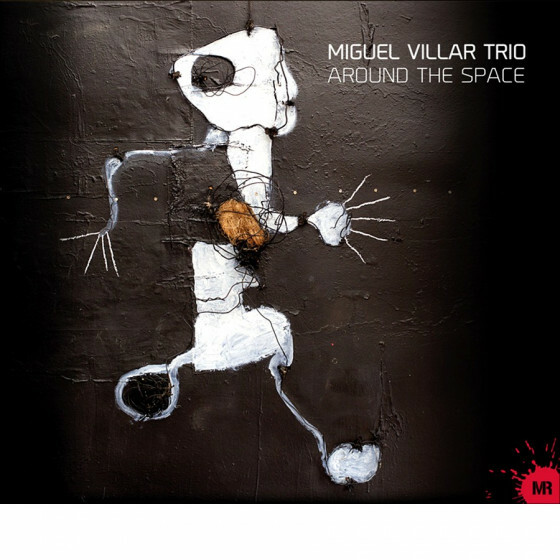 Guitarist Mikkel Ploug's star has been ascending - not only in his native Denmark, but also in various overlapping international jazz circles. An original voice with something to say.